Is your Main Sail, Jib, or Spinnaker letting you down? Our Sail Makers at South Eastern Sails are all professional experienced sailmakers with over 47 years combined experience in making all types of sails. Feel like everyone is passing you by! Maybe you need a new sail. South Eastern Sails can easily help with fitting out your boat with a new set of sails, giving you the edge of a fresh set of sails. As like the majority of sail makers, sail repairs are also a fundamental service provided by South Eastern Sails. 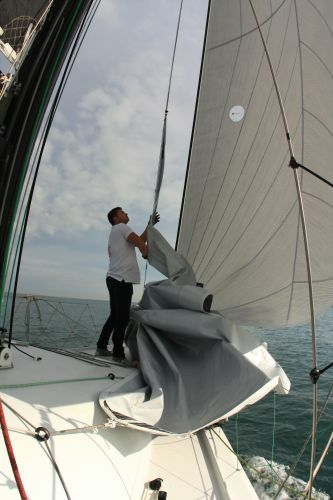 All sails made and /or repaired use the highest of quality material available to fit all budget types. 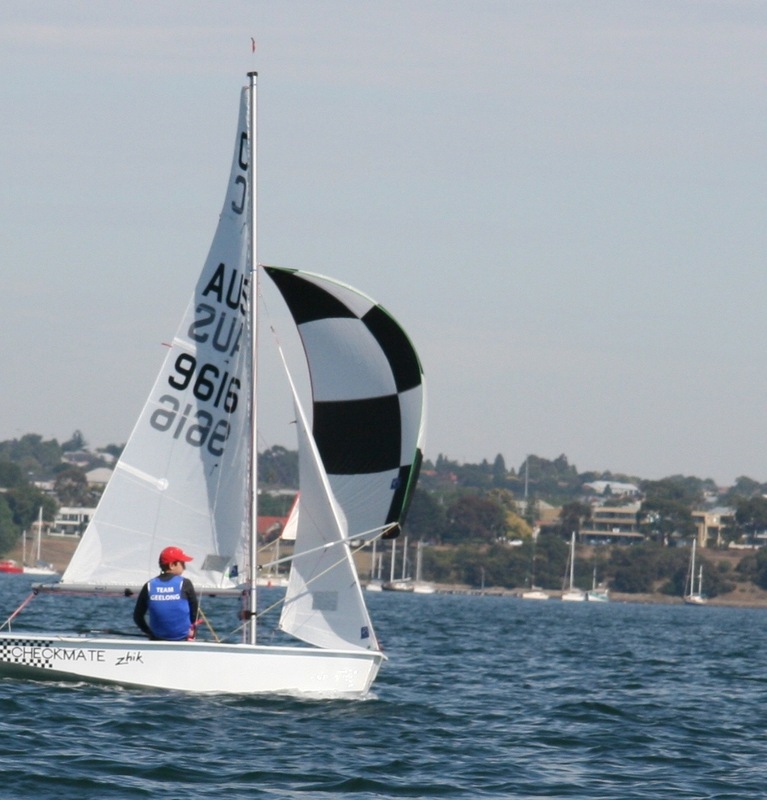 South Eastern Sails make Main Sails, Jib Sails and Spinnakers of all types, no matter what the size. We have the latest materials available so if you're after something special we'll be happy to make it up for you.